Welcome to Returning to Birth! I share the amazing ways childbirth can teach us more about ourselves. ALL women deserve a positive and empowering birth experience, and I’m here to help make that happen. See What Birth Can Teach You! Snag access to my FREE Resource Library by becoming a VIP Returning to Birth Member. 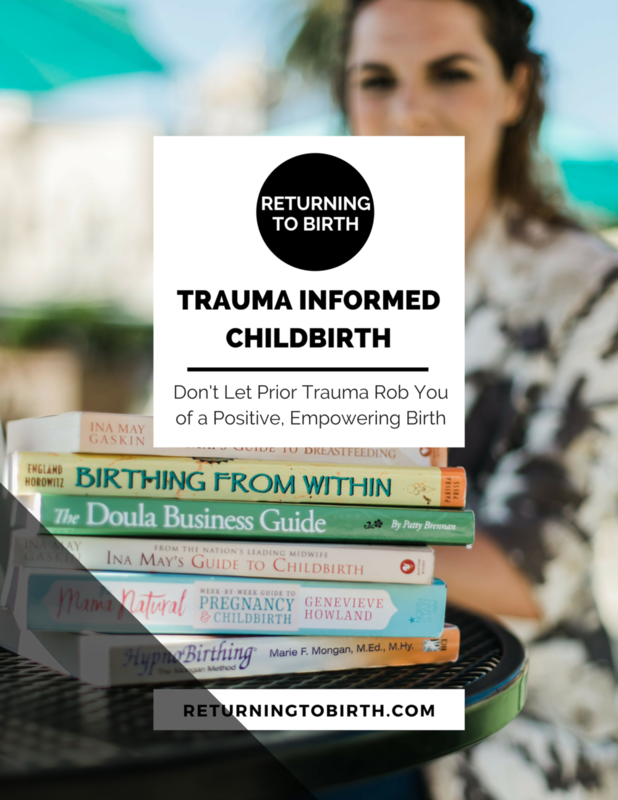 You’ll receive weekly emails with answers to some of your most common questions and exclusive access to my E-Book Trauma Informed Childbirth (plus much more).